It’s that time of year again! June is National Rivers Month, a time to celebrate and understand the importance of our rivers. 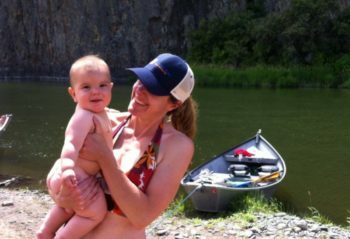 As a constant source for clean drinking water and outdoor recreation, rivers are very important to families across the country. 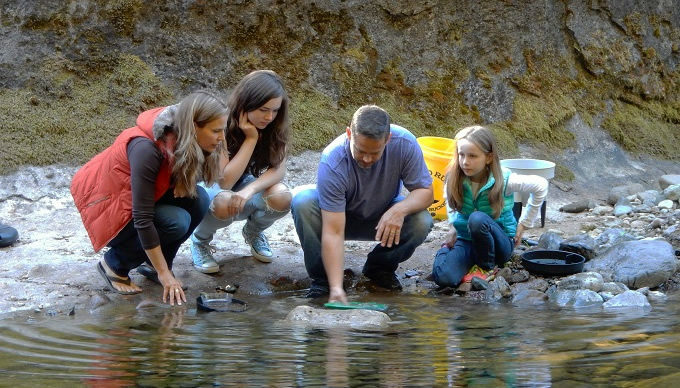 Here is a deeper look into why our families deserve access to healthy rivers. June is National Rivers Month – a great time to celebrate the rivers and streams flowing through our communities and think about the importance of healthy rivers to our families. Rivers run through the lives of our children in so many ways. They give us our drinking water. They water the fields that grow the fruits and vegetables we eat. They give us beauty, serenity, adventure. They are where we reconnect with the natural world, our friends and family, ourselves. There are few things more fundamental to the health of our families than clean drinking water. But too many families in our country today are forced to live with polluted rivers and unsafe drinking water. Let’s use National Rivers Month as a chance to highlight the importance of healthy rivers for all children, and let our members of Congress know that clean water must be a top priority for all Americans. 1. Your kids need clean drinking water. Nationwide, rivers provide more than half of our drinking water supplies. Rivers flow through our veins. So when rivers are polluted, that raises health concerns – for moms, for babies, for all of us. 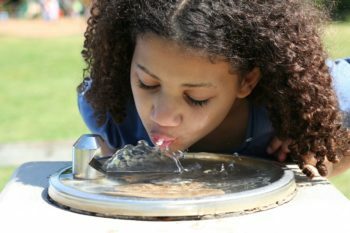 As our kids grow up, we want to know that the water flowing from our taps is clean and safe. Too many communities in our country (it’s not just Flint) do not have access to safe drinking water. Little girl at a drinking fountain outside. Imagine if our decision makers and members of Congress understood our bodies – their own bodies – as directly connected to the health of rivers and the natural world. Instead of slashing clean water safeguards, as they are doing now, we’d be having a much different conversation about ensuring the health of American families for generations to come. 2. Playing outside is good for kids’ brains and bodies. Children need to play, and they need to play outside. The natural world is full of opportunities for fun, wonder, discovery, and exercise. Studies show that when kids get outside, they do better in school. 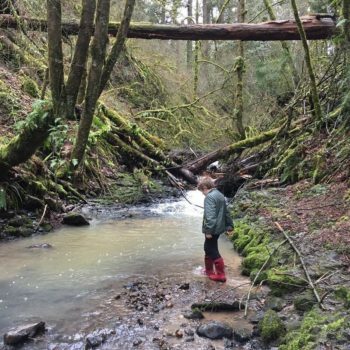 Richard Louv writes about the many benefits of nature for kids and adults, including reducing depression and building family and community bonds. It’s important that we insist on public access to rivers, safe parks, and other outdoor areas for all communities, urban and rural, big and small. 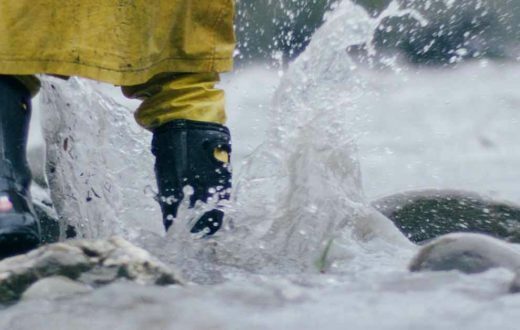 Every child should have a chance to connect with her river and reap all of the benefits of outdoor play. Your kids own the rivers. We all do. 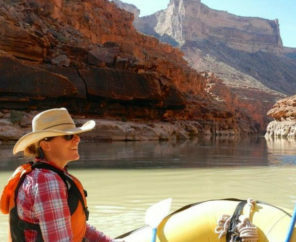 Rivers are public resources, benefitting all Americans. And rivers connect us – past, present and future. Rivers are an essential part of our country’s heritage. From the Lewis and Clark expedition, to Huck Finn, to the poetry of Langston Hughes, rivers flow through our history, art, music, and literature. The Potomac, the Yellowstone, the Shenandoah, the Mississippi, the Colorado, and the river flowing through your town: Your children are inheriting all of this, and they will pass it on to the next generation. 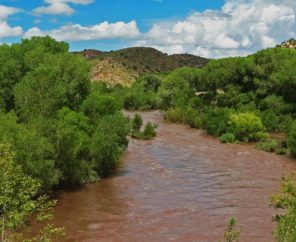 Did you know that President Trump is proposing massive cuts to clean water safeguards in the federal budget? 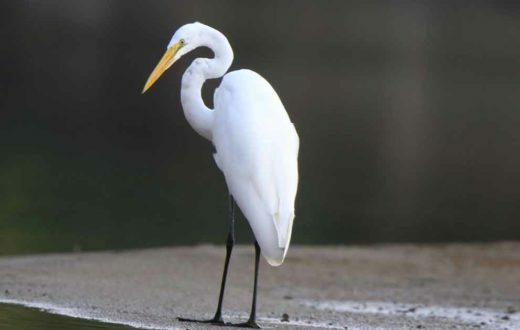 Tell your member of Congress to oppose any effort by President Trump or Congress to cut funding for river conservation and clean water protection. (Find contact info for your representative and senators). 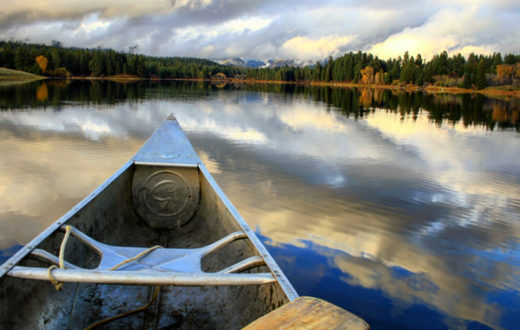 Get out and enjoy your rivers, share your story, and speak up to your decision makers! Clean water has to be protected. We need clean waterways, forests and woods not only for the continual survival of all animal species but for our children to enjoy & learn first-hand the beauty of nature. We can’t survive without water, neither can fish or animals & without them, life is gone, for everything that was living on this planet & all of the money in the world isn’t going to keep you alive if there isn’t a source of food, IS THAT, WHAT THESE PEOPLE REALLY WANT? THAT IS SO SAD that you’d give up your life for a few dollars. 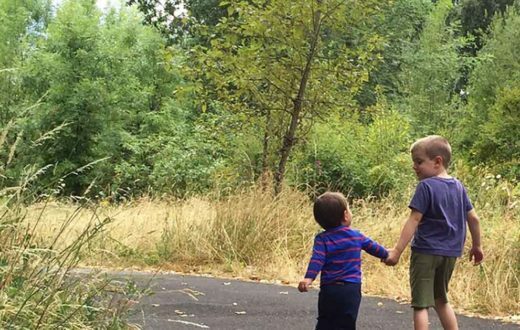 Why it's so important to get outside with children.